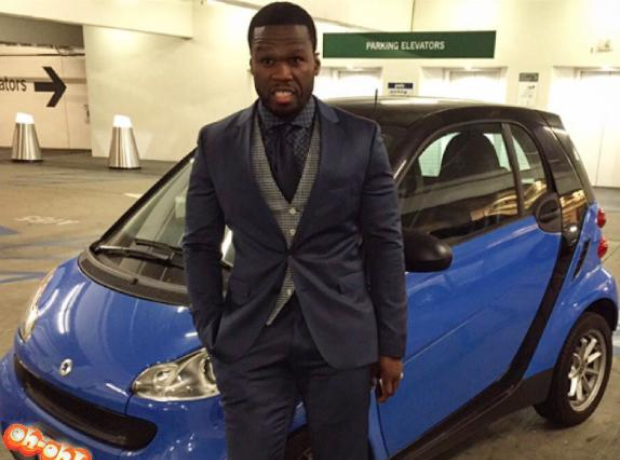 50 Cent made light of his bankruptcy by posing next to a Smart Car. 6. 50 Cent made light of his bankruptcy by posing next to a Smart Car. "Times are hard!" the rapper joked on Instagram.